A city of more than one million people caught between volcanic eruptions and armed conflict, Goma has come to embody the tragedy that is the Democratic Republic of Congo. Often portrayed by outsiders as a living hell, Goma is seen as a city of promise for many inside the country. Drawing on a rich tapestry of personal narratives, from taxi drivers to market traders, doctors to local humanitarian workers, Goma provides an engaging and unconventional portrait of an African city. 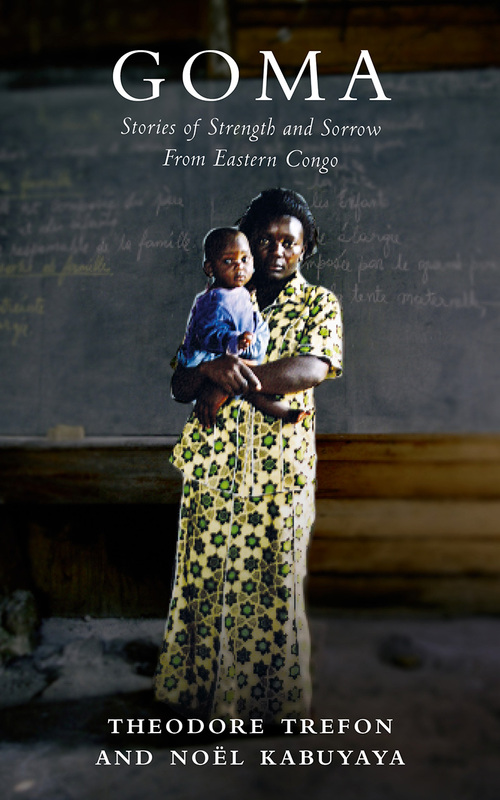 In contrast to the bleak pessimism that dominates much of the writing on Congo, Theodore Trefon and Noël Kabuyaya instead emphasize the resilience, pragmatism, and ingenuity that characterizes so much of daily life in Goma. Resigned and hardened by struggle, the protagonists of the book give the impression that life is neither beautiful nor ugly, but an unending skirmish with destiny. In doing so, they offer startling insights into the social, cultural, and political landscape of this unique African city.